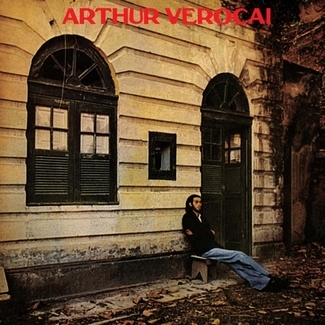 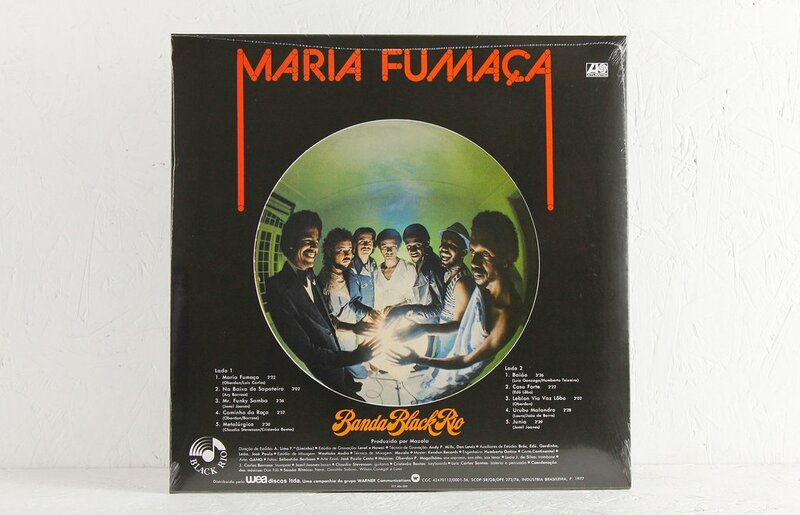 ‘Maria Fumaca’ features in a list of the 100 greatest Brazilian albums of all time published by Rolling Stone Brazil, coming in at number 38. 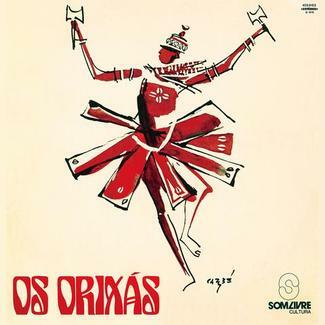 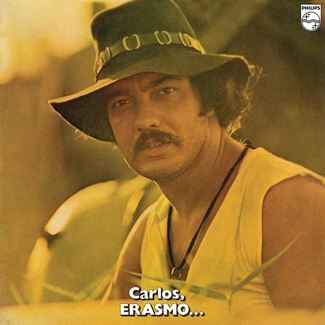 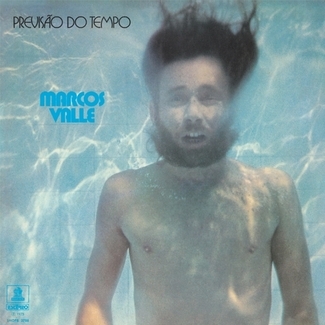 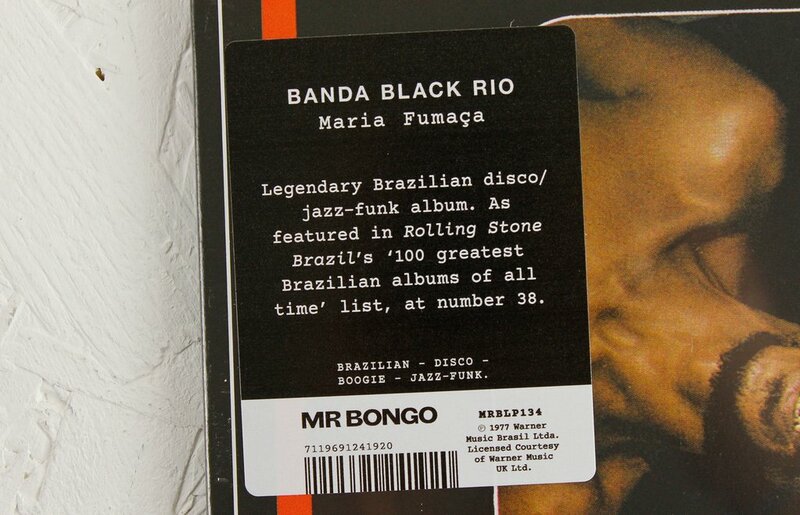 Banda Black Rio were formed in 1976 by the late Oberdan Magalhães in Rio de Janeiro. 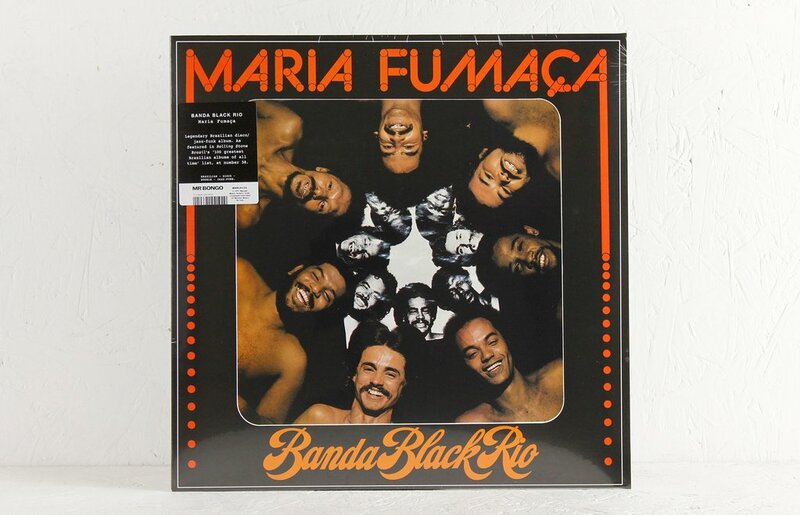 They revolutionised ‘black instrumental music’ at the time with their Brazilian re-interpretation of soul, jazz, funk and disco grooves, inspired by the likes of Tim Maia and reminiscent of Kool & The Gang and Earth Wind & Fire during their most on-point period of the 1970’s. 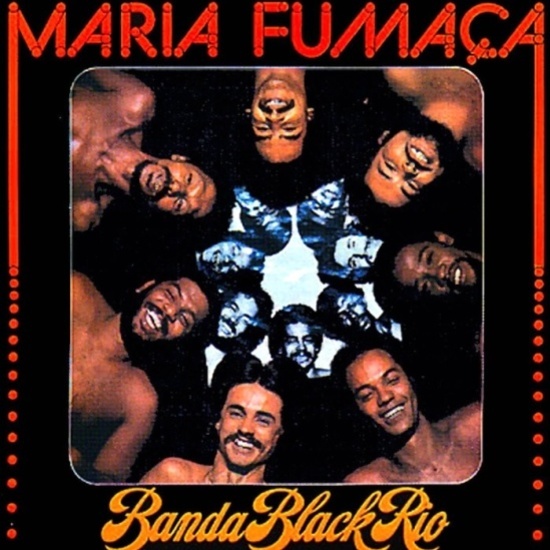 ‘Maria Fumaca’ is the groups first album, originally released by Atlantic in 1977; a record that bought the group worldwide fame.